How Far is V S Epitome? 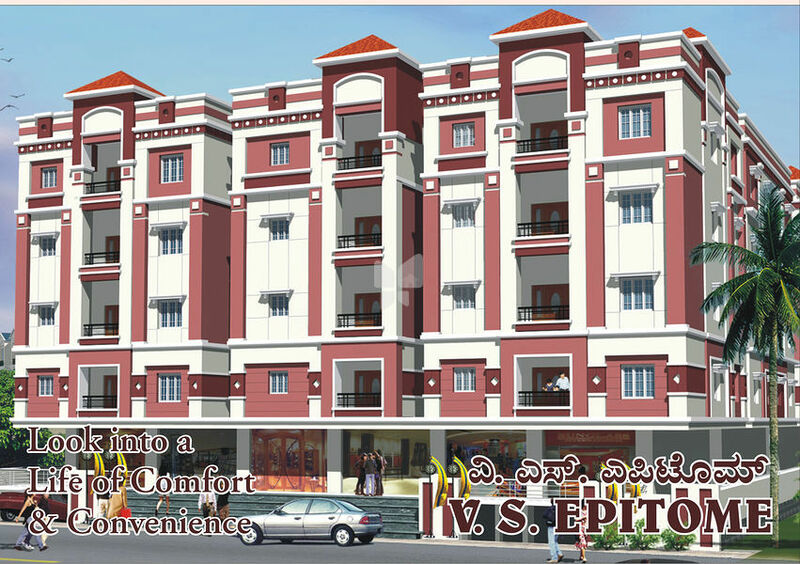 VS Epitome is one of the popular Residential Developments in Kaggadasapura neighborhood of Bangalore. It is among the well known Projects of its class. The landscape is beautiful with spacious and over 50 Houses.